This Collingwood "Gem" has been well cared for with 5 bedrooms or 4 bedrooms & d en. 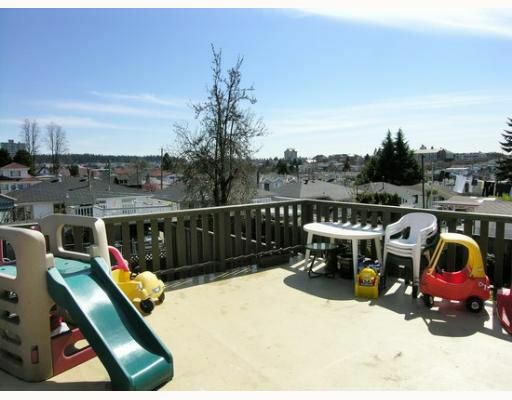 Located on a desirable quiet street offering views from the back and the hug e sundeck. 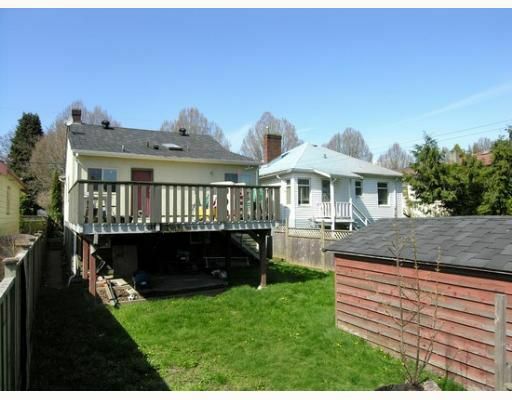 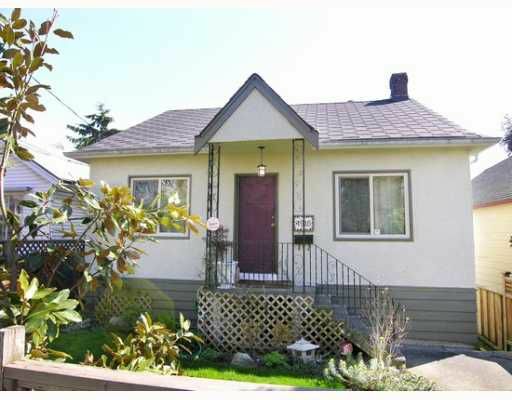 Many upgrades include a newer roof, furnace, all double glazed windows, and fence. 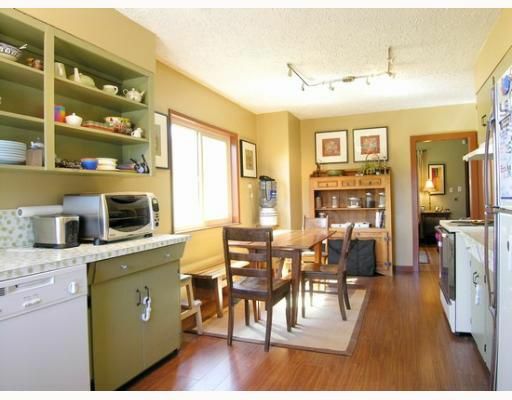 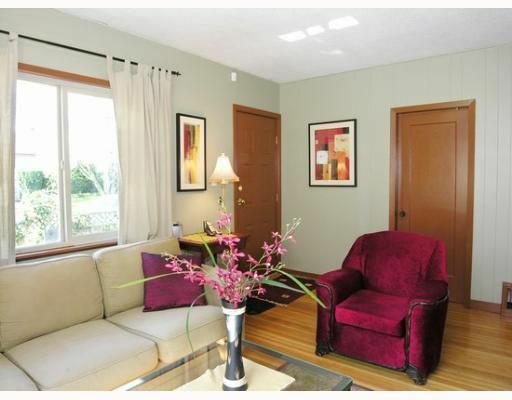 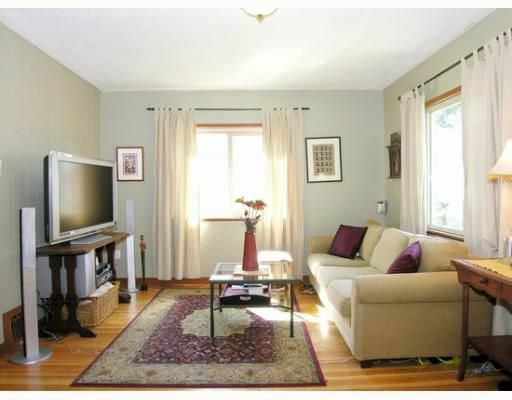 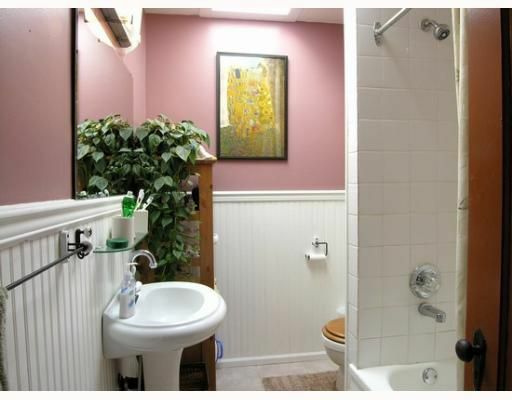 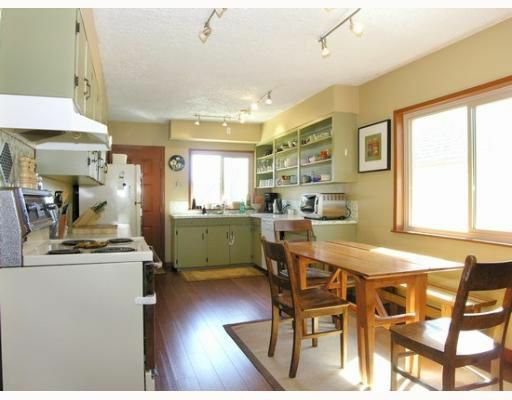 Main floor boasts wood floors, updated bathroom and spacious kitchen with eating area. Downstairs offers 2 bedrooms, recreational room, updated bathroom, laundry room and has the potential as a mortgage helper. The yard is fully f enced with lane access, has a storage room which used to be a single car garage. 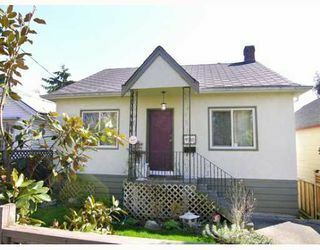 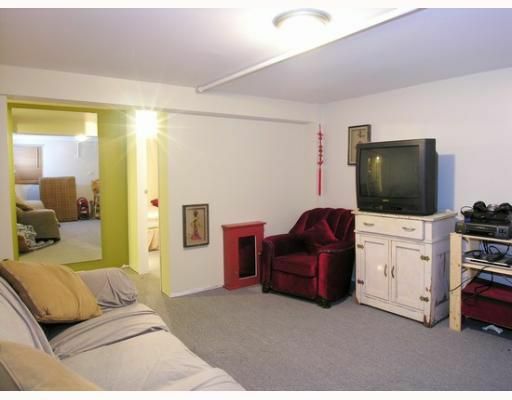 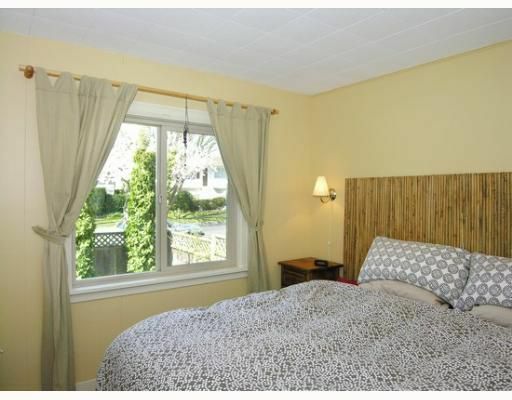 Close to transportation, Skytrain and shopping.